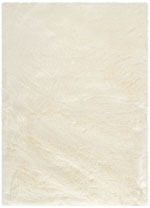 Introducing the Faux Sheep Skin FSS115A Ivory area rug from Safavieh. 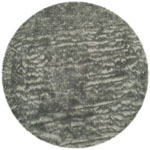 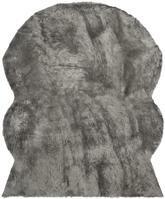 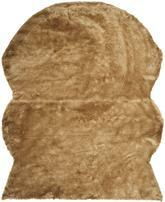 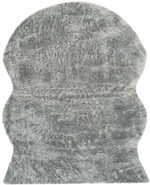 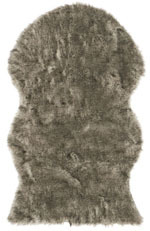 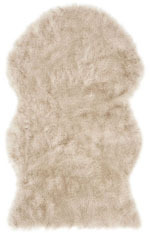 See and feel what plush decor for the floor means in the Faux Sheepskin area rug collection. 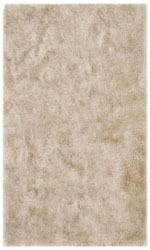 The rich, lush pile, woven into genuine suede, creates a soothing, flowing dimension in room dTcor. 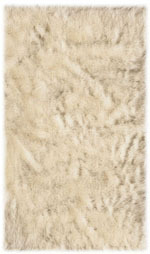 The smart choice to bring warmth and comfort to any room at a price point that is even smarter. 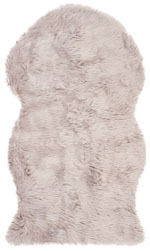 Available in a smart selection of fashionable colors and sizes. 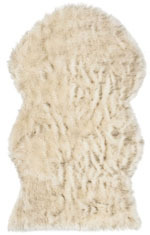 Power Loomed out of Japanese Acrylic, this premium quality area rug from Safavieh's Faux Sheep Skin collection features a wonderful harmony with your dTcor. 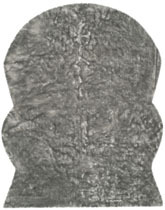 FSS115A-2, FSS115A-26, FSS115A-3, FSS115A-28, FSS115A-4, FSS115A-210, FSS115A-212, FSS115A-57, FSS115A-57R, FSS115A-5, FSS115A-6, FSS115A-8 and 683726401407, 683726466413, 683726466437, 683726466420, 683726466444, 889048005778, 889048022232, 683726458647, 683726401858, 683726466451, 683726466468, 683726466482. 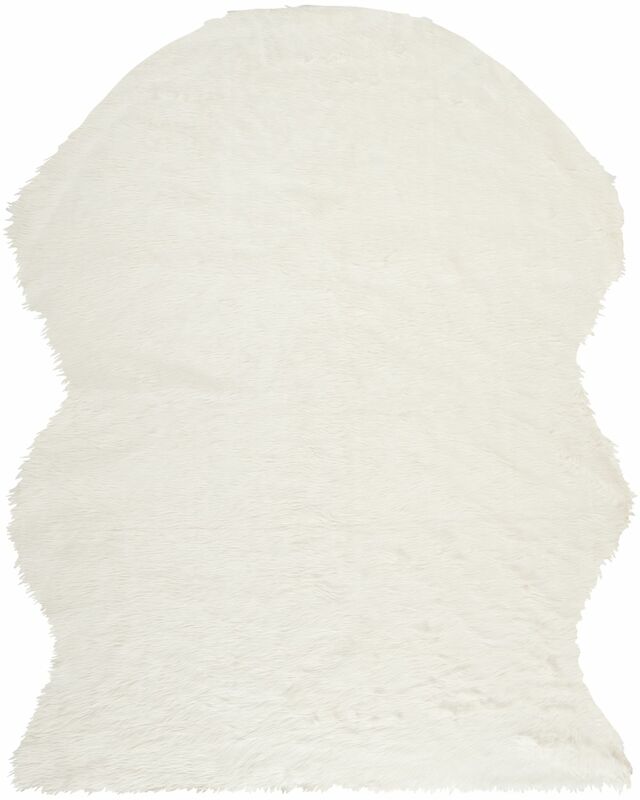 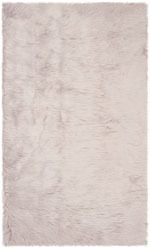 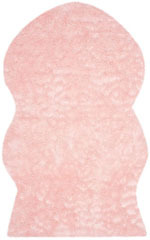 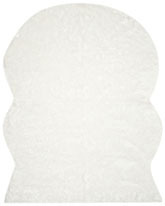 Have a Question about the Safavieh Faux Sheep Skin FSS115A Ivory area rug?